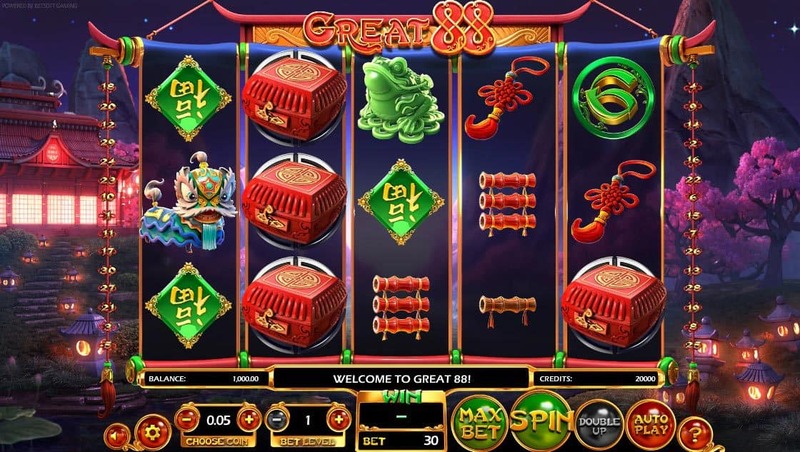 Celebrate Chinese New Year as GREAT 88 presents opportunities to win with firecrackers and mystery red boxes! 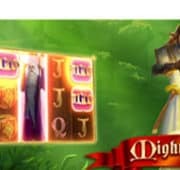 This delightful slot captures the essence of a peaceful evening, brimming with exquisite oriental-inspired detail and a novel bonus system that will keep your players searching for luck and good fortune with every spin! 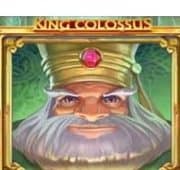 Win the big wheel and walk away with 1 million credits, not to mention the bronze and jade coins which trigger instant wins and free spins. 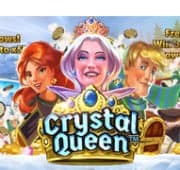 Great 88 free pokies will offer hours of fun, no real money required to play.